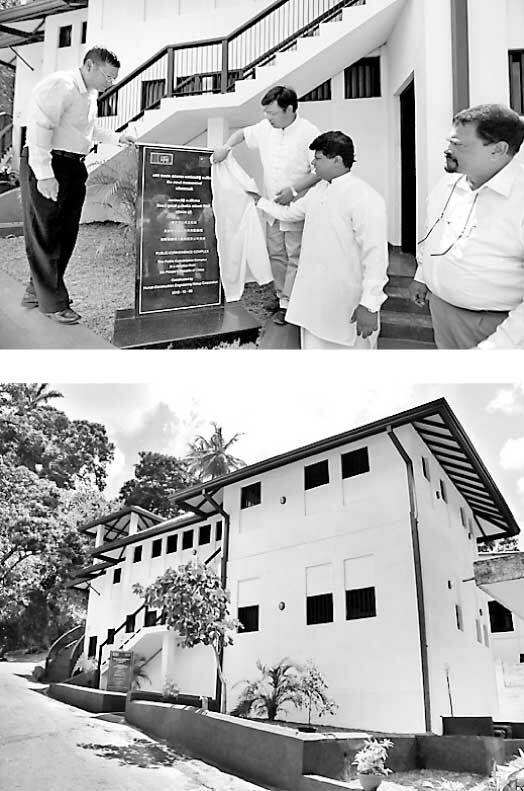 Chinese Ambassador Yi Xianliang was invited to attend the handover ceremony of a new sanitation facility in Sri Lanka’s most prestigious Temple of the Sacred Tooth Relic. The new sanitation facility, which is the largest and most advanced facility of the Temple of the Sacred Tooth Relic, was granted by China and built by China Hunan Construction Engineering Group. It includes public toilets and supporting facilities. Diyawadana Nilame Pradeep Nilanga Dela Bandara appreciated the continuous assistance from the Chinese Government and people.